Home > Travel > ZUJI: Flash Sale to Hong Kong, & All Japan & China Cities from $186 (Return)! 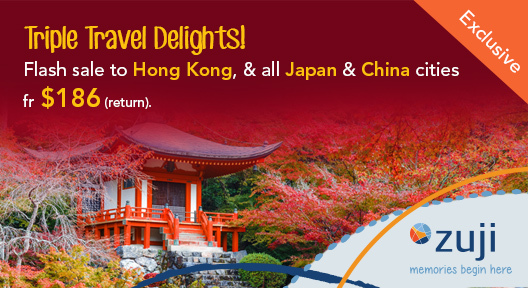 18 - 20 Oct 2016 ZUJI: Flash Sale to Hong Kong, & All Japan & China Cities from $186 (Return)! Escape the heat and experience the winter in Hong Kong, Japan and China! 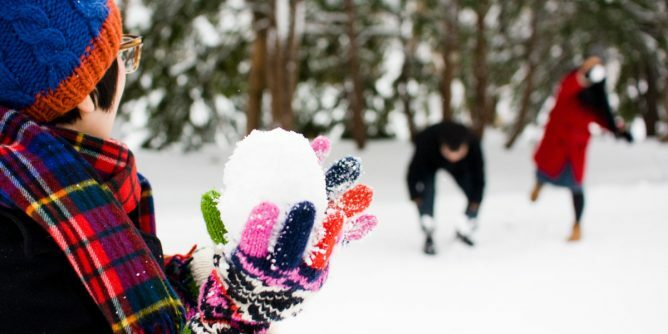 If you are afraid of the cold, how about the spring season? Cherry blossoms are a major attraction in Japan during spring! If you are tempted already, let BQ tempt you even further with the latest ZUJI deal! ZUJI is having a major sale with huge savings on all flights to Hong Kong and all Japan + China cities from 18 to 20 October 2016. Dun miss this opportunity to grab discounts on those flights that may be cheaper than budget airlines! In addition, you get to enjoy 5% rebate when you pay with Visa Cards and additional $50 rebate with Visa Checkout. Maybank Visa Cardholders can redeem a free luggage with a minimum spend of $2,500. Terms and conditions apply. 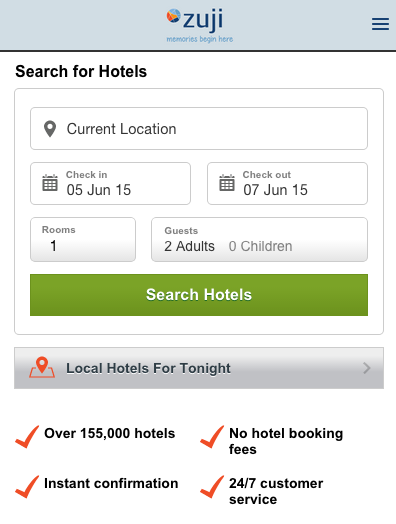 Remember to book your hotel and flight together as a package at ZUJI to save more! Hong Kong is always one of the favourite travel destinations of Singaporeans, one where you can not only eat and shop but also enjoy the beautiful night scenery. Flights on sale start from just $219! 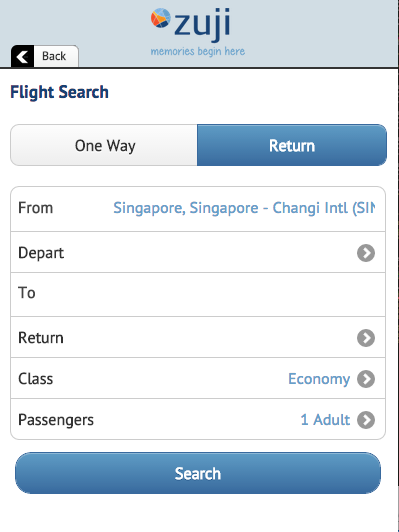 Search for your flights here. Spend a few days in this city and you will find yourself smitten by the beautiful and scenic parks, and the sheer politeness of the people from this largest metropolitan area in the world. Flights on sale start from just $368! Search for your flights here. Osaka is much more than just the Universal Studios Japan. It is also known for its modern architecture, nightlife and hearty street food! Flights on sale start from just $372! Search for your flights here. Sapporo is famous for its beer, skiing and annual Sapporo Snow Festival featuring enormous ice sculptures. Flights on sale start from just $340! Search for your flights here. Beijing will captivate you with its exquisite blend of modern architecture and ancient heritage. Flights on sale start from just $228! Search for your flights here. Explore the charms of the historical landmarks and the unique East meets West culture in Shanghai. Flights on sale start from just $249! Search for your flights here. Experience Cantonese cuisine prepared at its very best. Flights on sale start from just $186! Search for your flights here. Terms and conditions apply. Click here for more info! Be the first to know about ZUJI's latest travel promotions by subscribing to their newsletter! You never know what goodies will appear in your inbox. Previous: UOB: Holiday With Agoda @Take 8% OFF Hotel Discount. Next: Lovis Diamonds: Diamond Flash Sale–Mandarin Gallery Showroom.